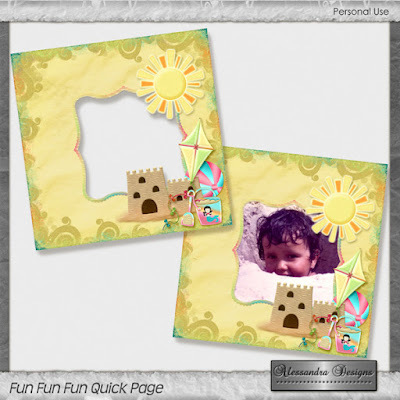 This is a Quick Page ready to receive your photo, and a gorgeous way to preserve your memories. 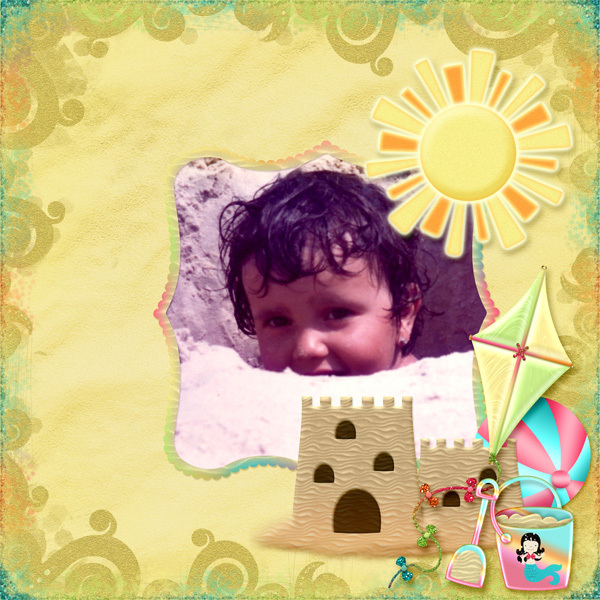 It was created using my Kit Fun Fun Fun. The vibrant colors and unique elements really turns any photo into an exquisite layout.